Learn The Secrets Behind Running A Successful Photography Business & TURN YOUR PASSION INTO PROFIT ...Immediately! 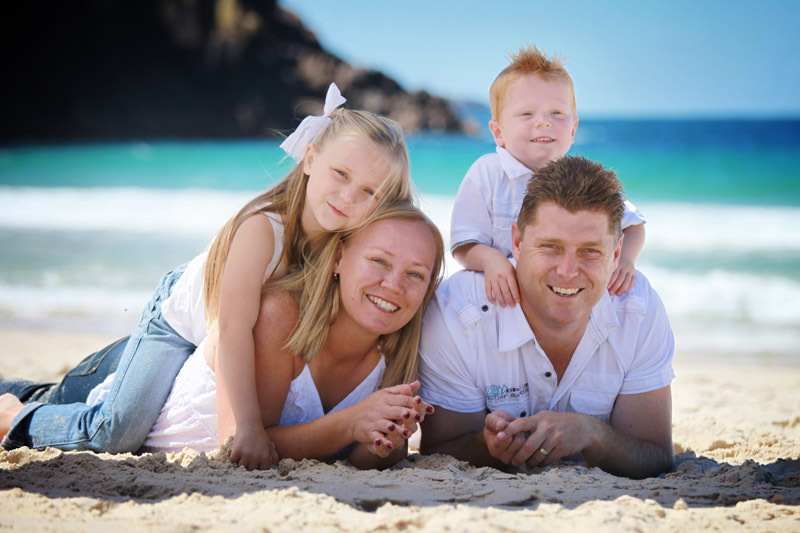 RUNNING A SUCCESSFUL PHOTOGRAPHY BUSINESS IS ABOUT MORE THAN JUST TAKING GREAT PICTURES! You love photography, but it takes more to run a profitable photography business than just being able to take good pictures. You have to market yourself and book clients, organize the photoshoots, sell prints and deliver the final products. And you have to do this all in a way that ends up making you a profit at the end of the day. There are a lot of moving pieces, and it can be difficult to know where to begin and what to focus on to start earning money from day one. I’ve been running my own successful photography studio for over a decade, and I’ve learned the hard way what works and what doesn’t. Now, I’m offering you the opportunity to learn from my success, and my mistakes, in order to turn your passion for photography into a profitable business. In this course, I’ll not only teach you everything I know about running a profitable photography business, but I’ll give you all the tools you need to succeed. This means you’ll get all the checklists, forms, agreements, and fliers that I use in my own studio, as well as a bulletproof sales script that I regularly use to lock down print sales of well over $1,000. I’ll take you through my entire sales process so you can see how it works from start to finish. By the end of this course, you’ll have all the tools you need to get started, as well as first hand insight into how the business of photography works. All you need to do is put it into action for yourself. GO INTO BUSINESS FOR YOURSELF, BE YOUR OWN BOSS, MAKE MONEY, AND HAVE FUN DOING IT! ATTRACT THE RIGHT CLIENTS: The secret to marketing that works. CONVERT LEADS INTO CLIENTS EASILY: How to convert your leads into clients, & how to set their expectations for a win-win relationship. WOW YOUR CLIENTS: Which images to present to your client and how to polish their images to WOW them. FUN PRESENTATIONS: How to make your ordering presentation fun & easy, where everyone has an awesome experience. SMOOTH PRODUCTION: How to produce the prints for your clients, and how to track your production so that nothing gets lost (no more headaches). 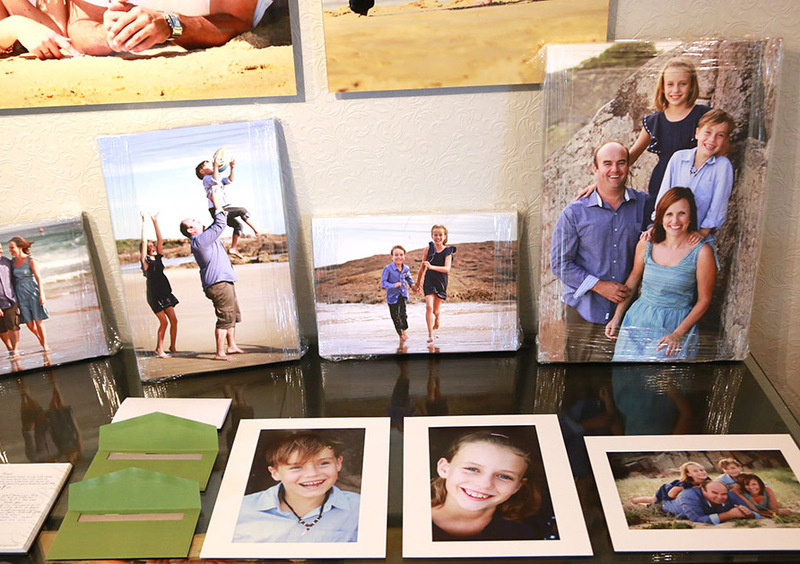 IMPRESSIVE ORDER PICKUP: How to surprise and impress your client with their prints at the order pick up and leave a lasting impression. AUTOMATIC REFERRAL SYSTEM: How to get clients to refer their friends to you, ensuring a steady stream of effortless new income. WORK SMARTER NOT HARDER: How to optimize your business to suit your lifestyle. Work less & earn more! LEARN AT YOUR OWN PACE These videos are yours to keep forever. Watch them one by one, or all at a time. Go out a practice them as you go, and come back to rewatch them as often as you like. Do what works best for you. SIMPLE & EASY-TO-UNDERSTAND VIDEOS so that you never become overwhelmed again! How to set your goals, get into the proper mindset, and other things which are essential to being a success! Get an overall view of your business & how it all works – what part do you need to focus on right now? 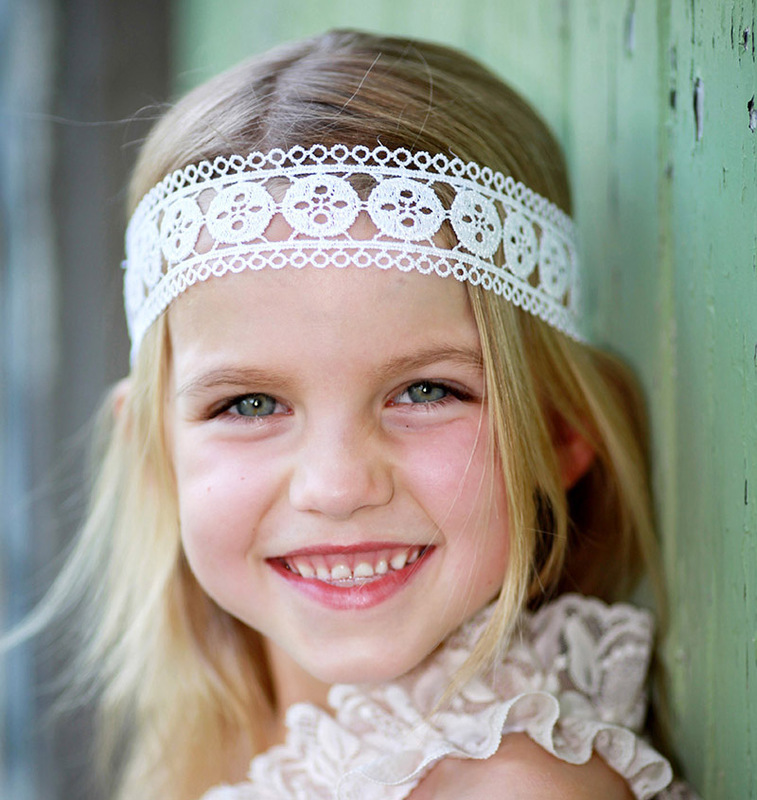 Why run a portrait photography business & where do you want to end-up? How to measure success. The right mindset is key to your success in this business. Successful people all think the same way! How to attract your perfect clients – marketing that works! How to attract the right clients for you – Learn what marketing works (and what doesn’t work anymore). Your website & branding and how people perceive you – and what you can do about it. How to set your client’s expectations – and find out if your client is right for you. How to prepare your clients for a big sale – set their expectations & show them the value of working with you. How to WOW your clients when they first meet you! Pricing and packages that consistently perform profitably for you. Why a deposit is an essential step, and how to get your clients to hand it over. How to choose the best images for your presentation – edit them – and present them. Which images to present to your client. How to edit these images to make them look amazing. How to present images the right way- first impressions are the most important! How to prepare and run an ordering presentation that gets you results. 3 real-life case studies – watch as real clients spend thousands on their images and walk away loving the whole experience! Before the ordering presentation – 3 key things that need to happen to ensure success. How to prepare your studio for the presentation – download my checklist. My proven 8-step-system for successful presentations, and how you can simply follow my checklist and achieve the same results. How I made over $5000 in one day – and filmed it! How to produce the final prints and products for your client. Watch how a real order goes into production, and how the prints end up ready for the client to pick up. Systems and processes to save you time and headaches. Watch a real order being produced in my studio – from edit, to final prints. How to prepare for the pickup, and how to get your clients to refer their friends to you. Watch a real order pickup too. 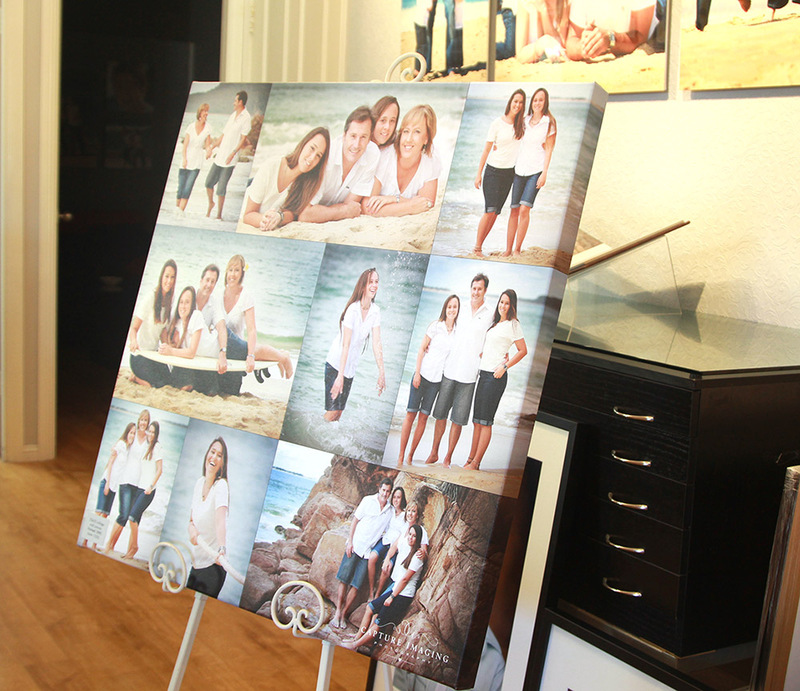 How to impress your client with their final prints & products. How to get your clients to sing your praises, and refer their friends to you for a photo shoot. Interview with a real client after receiving prints – find out how this business touches people’s lives in a positive way. I'm an award winning, full-time professional photographer. I’m passionate about what I do, and I love teaching others how to do it as well. 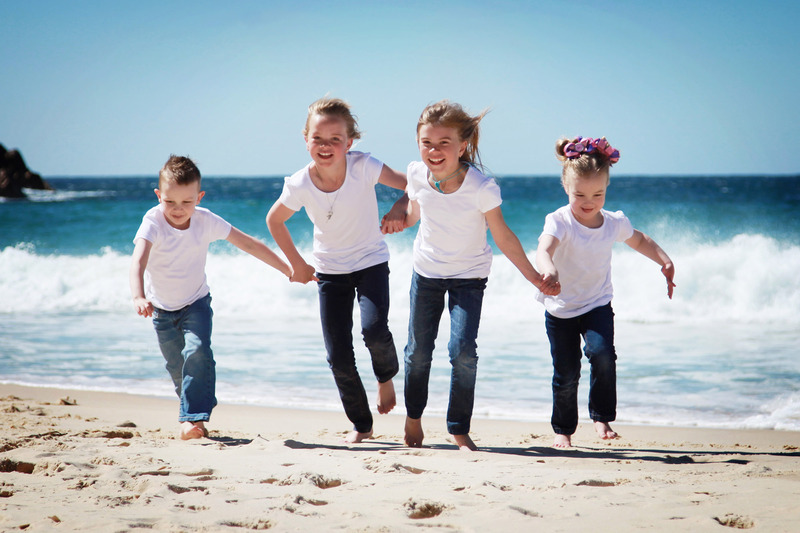 I run a successful portrait photography studio near the beach on the east coast of Australia. I’ve been teaching photography workshops for quite a while and I now, and have helped thousands of photographers (just like you) get better at their craft. I also love a good coffee, and a very hot Thai curry. I’m amazed at Brent’s honesty in telling us what marketing hasn’t worked for him as well as the ones that have worked. The system that gets him 80% of his bookings is the one that I’ll be trying first. I feel, like many other photographers, that one of the key areas that I really need to brush-up on is the actual business side. My advice to photographers: Do this course! Save yourself the years, save yourself the heart-ache. Take this step and really push your business forward. Thanks Brent! Brent gives you such honest and clear information covering all aspects of running a Portrait Photography studio. He shares his insight and experience, plus steps you can take to implement changes in your own business. I know I will be referring back to these videos again and again. When you purchase this course, not only will you receive the 7 included sections and guides, but you’ll get theses additional bonus courses on optimizing your business. Urgent and Important – what should you do first and what to ignore! 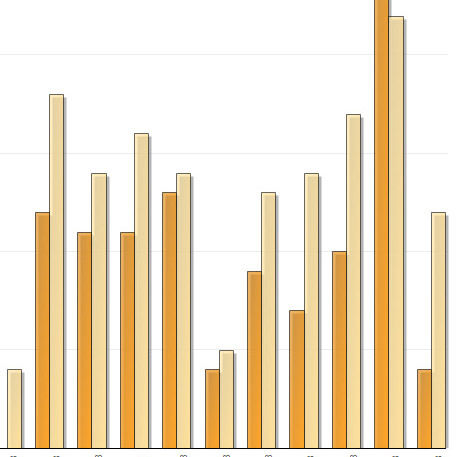 What would it mean to your business if you doubled your profit in 2 months? Imagine if your salary was suddenly doubled by working smarter and not harder. This bonus section alone should make you back your investment in this course. 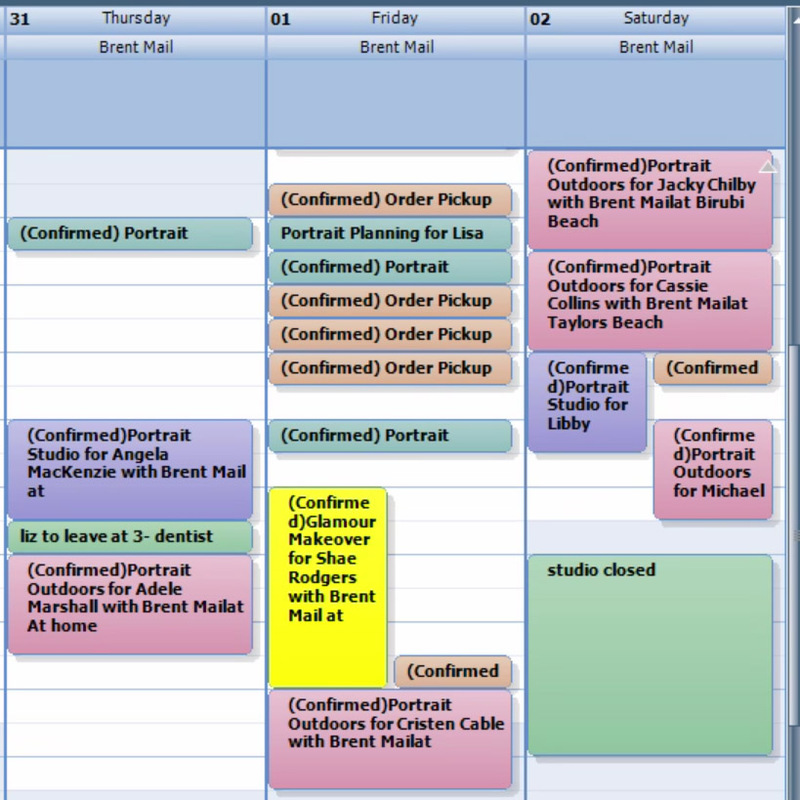 I managed to cut my workweek in half by using smart scheduling techniques and so can you. How would you like an extra 2 days free every week, and still make the same profit? What would you do with all that free time? I used it to make this course for you. I’m so sure that you’re going to be happy with the content in this course that I’m willing to let you try it out 100% RISK FREE for 30 Days. That means, if any point in the first 4 weeks you don’t think this is right for you, you can ask for your money back, and I’ll refund your total purchase price - hassle free. 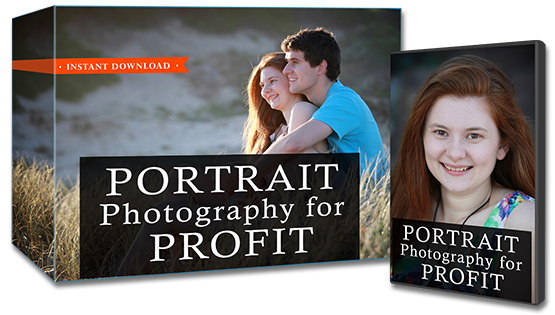 Lifetime access to Portrait Photography for Profit Course to help you turn you passion into profit, fast! 7 Business Sections to teach you what you need to know to make a profit from day one. Downloadable Tools & Resources Including checklists, forms, agreements & Marketing Templates that I use in my actual business. My Bullet Proof telephone and sales script that converts. Brent, I am really excited about this. Your course has helped me get into focus and have lots to explore. Thanks again for sharing all this information. Undeniably this course has been the whole foundation to everything in our photography business. Without this course we’d be like jumping into a swimming pool and splashing around not knowing quite where we’re going and how to get there. Your course is the best building block. Hi Brent I'm really enjoyed your course.